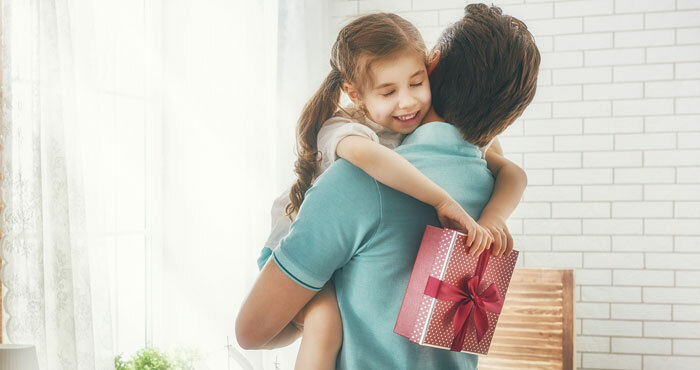 We know the story: You care a lot about your dad, but when it comes to Father’s Day, you’re stumped as to what to give as a gift. Don’t be—we here at Techlicious have combed through the options to find the best tech gifts for dads available this year. Whether your dad is an athlete, adventurer, couch potato or softie, we’ve got a gift below that’s sure to fit his style. Every man can appreciate a good shaver. A high-quality shaving instrument is just the thing to score points with Dad this year. We like the new Braun Series 9 (model 9290cc, $268 on Amazon). 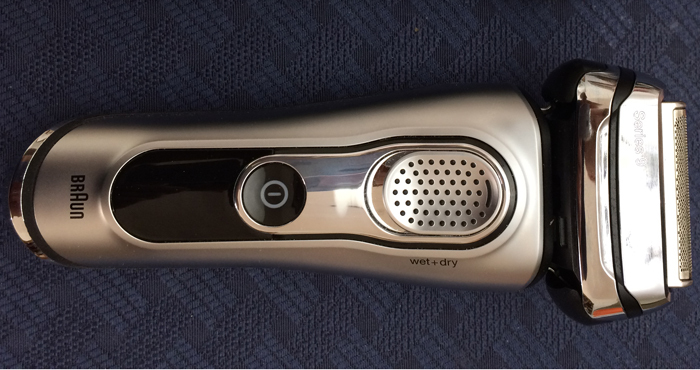 It’s a foil (grated-hole type) shaver with four cutting elements. These include two blades on the edges that are hidden beneath foils; a “direct & cut” trimmer in the center that straightens and slices hairs growing in different directions; and a “hyperlift & cut” trimmer, also centered, that lifts and slices flat-lying hairs. Its powerful motor vibrates the head side to side at 40,000 times per second, adding a crosscutting motion to the head’s forward and backward rotation. One other selling point for the Series 9 is Braun’s Clean & Charge Station, a machine that can be used to scrub and lubricate the shaving head and top of the battery after each use. If the Series 9 doesn't fit your budget, we also like the Panasonic ES-LT41-K ($65 at Amazon), our top pick for the Best Men's Shaver under $100. It’s a great older model and a smart deal. Is Dad still using the default Apple headphones that came with his iPhone? This Father’s Day, consider upgrading him to Bluetooth headphones. 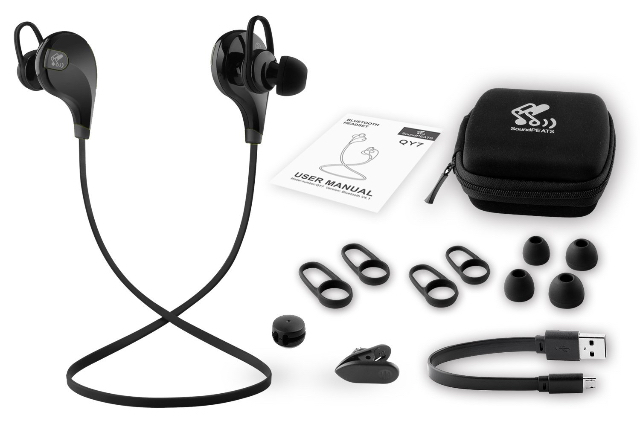 At just $17.99 at Amazon, the SoundPEATS QY7 have tons of surprisingly high-end features, including noise-cancellation, three ear tips and two types of ear hooks to provide a comfortable fit, sweat resistance for workouts, and a built-in microphone and controls. Noise cancellation is a feature usually seen only on higher-priced headphones. While these don't have the best noise cancellation you can get, it's great to find the feature at such a low price. These headphones come with a carrying case, so Dad can toss them in his pocket without tangling or losing them. A few color options are available. The earbuds themselves can be black or white with blue, green, red or yellow accents. 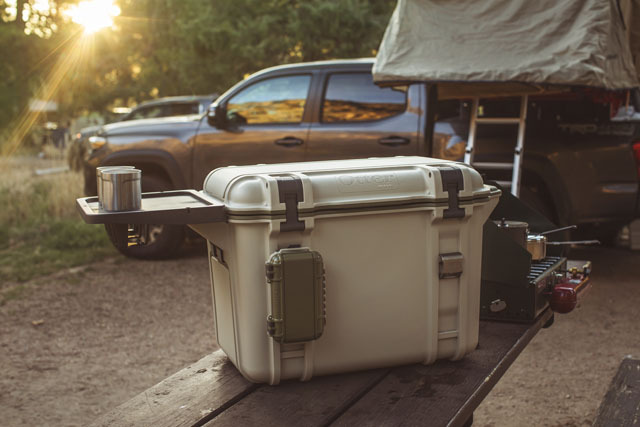 For the outdoorsy dad or grad, check out the OtterBox Venture cooler. This rugged premium line of coolers comes in 25-, 45- or 65-quarts sizes and can keep ice cold for up to 14 days. Now you can enjoy fresh food during your next camping trip for days after you've hiked in. These coolers use a wide variety of snap-on accessories, including a dry box for your smartphone (for models up to 5.5 inches, including the iPhone 7 Plus), a bottle opener, a cutting board and much more. Customize the cooler for your dad or grad's needs. Starting at $249 at OtterBox.com. If Dad loves music and movies, a sound bar is a perfect gift. 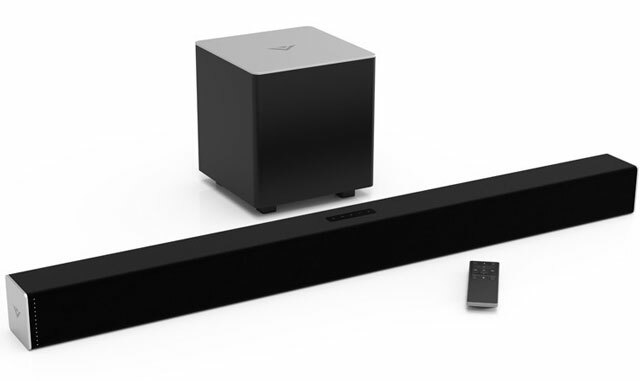 With the Vizio SB3821-D6 sound bar, he can enjoy dynamic sound without distortion at high volume. Integrated Bluetooth and Google Cast make it easy to stream music wirelessly from apps like Spotify. And for movies, the sound bar delivers a surprisingly good degree of stereo separation to create an immersive surround sound experience. The Vizio SB3821-D6 was our top pick for the Best Soundbar Under $250. You can pick it up for just $158 at Amazon and vastly improve Dad's audio experience. 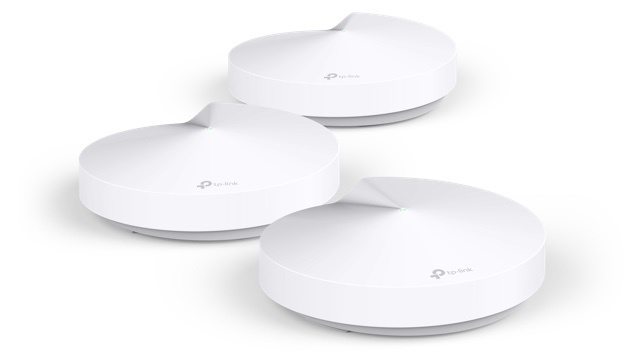 If Dad is frustrated by slow internet speeds at home, get him a TP-Link Deco whole-home Wi-Fi system. Simply place the discreet deco units according to the app's instructions to gain coverage up to 4,500 square feet. Not only will Dad enjoy uninterrupted streaming, but he’ll also get peace of mind with the included three years of free antivirus and malware protection that covers all connected devices in the home, including IP cameras, smart refrigerators and smart locks. Easily set screen time limits by person or by device, shut the internet off for one person (or everyone at meal time) and set a bedtime to keep kids offline when they should be sleeping. A single Deco M5 providing up to 1,500 square feet of coverage costs $130 at Amazon; a three-pack costs $250 at Amazon. Upgrade Dad's ride with the QuickVu Digital Backup Camera. This wide-angle backup camera screws onto the rear license plate and sends video wirelessly to the included 4.3-inch monitor. The camera runs off two AA batteries for up to a year, and the monitor plugs into the power supply in the dash, so no wiring is necessary. It installs in about five minutes. The camera has a light sensor and six infrared LEDs so that it can be used in the dark, and it's waterproof and cold-weather-resistant. 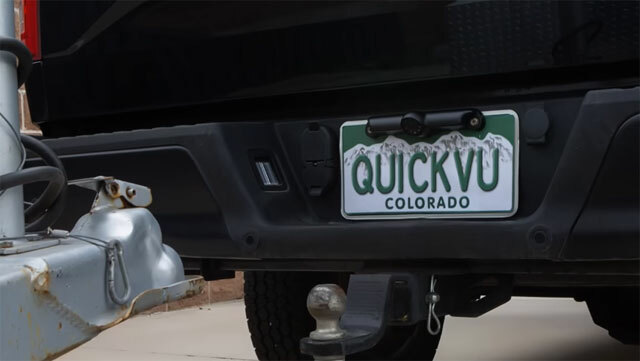 The QuickVu Digital Backup Camera is available at quickvucams.com for $259. If your father is the active type, he might appreciate a top-quality fitness tracker this year for Father’s Day. 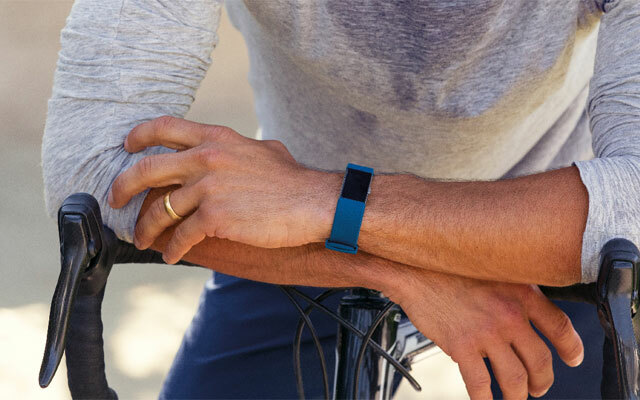 We think the Fitbit Charge 2 stands out in the category thanks to fitness tracking capabilities such as auto exercise recognition, connection to GPS for real-time stats, cardio fitness levels, a built-in heart rate monitor, sleep tracking functions (including sleep stages) and a five-day battery life. We like how the LCD screen of this Fitbit can show texts, calendar alerts and caller ID—Dad can see who’s calling during his workouts without needing to mess with his paired smartphone. The Fitbit Charge 2 is available in your choice of six colors for $130 at Amazon. For a less expensive fitness tracking option, check out the Fitbit Zip. It too tracks steps and calories burned but at a price of just $51 at Amazon. 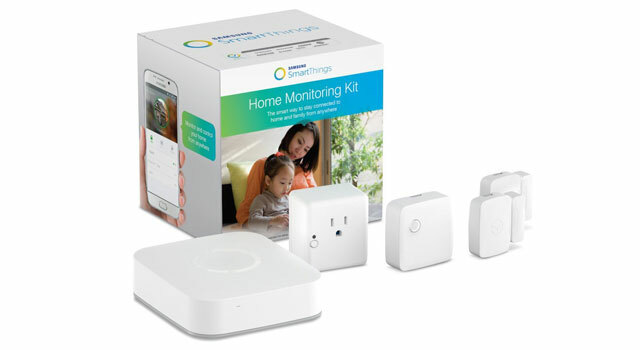 Make Dad’s life a little easier with the Samsung SmartThings Home Monitoring Kit. With motion sensors, open/close sensors, an arrival sensor and a smart outlet, you can ensure the lights are always on when Dad gets home or that he gets an alert when the kids get home. The SmartThings Home Monitoring Kit includes all the basics of a DIY home security system, but its strength is in the number of products that work with it. It works with cameras from Samsung and D-Link, lights from Philips and Cree, locks from Yale and Quickset, thermostats from Honeywell, and many more devices. Everything can be controlled through the SmartThings app for iPhone and Android devices as well as Amazon Alexa devices and Google Assistant devices. Purchase the Samsung SmartThings Home Monitoring Kit for $248 at Amazon. If your dad isn’t addicted to binge-watching dramas on Netflix, Hulu or HBO Go yet, he will be once you gift him Roku Express for Father’s Day. Roku is our favorite streaming media player because it gets more than 3,500 channels of content—more than any of the competition. Roku’s easy-to-use interface includes a top-notch universal search that finds shows and movies without making you search through every streaming service individually. 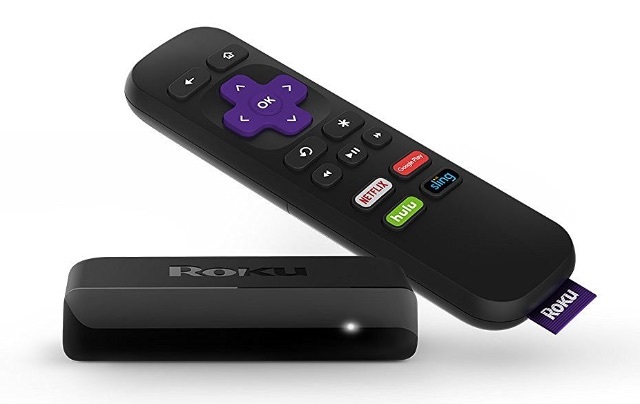 All of that for $29 at Amazon makes the Roku a must-buy. If you’re shopping for someone with a 4K TV, upgrade to the Roku Premiere for $69 at Amazon.